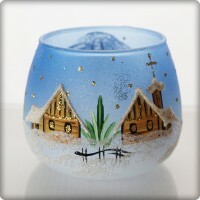 Christmas candle holder for one candle. Red colour. 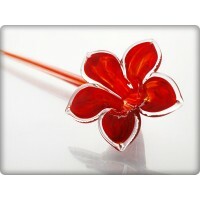 Hand-made from glass. Blown and decorated by hand. Christmas candle holder for two candles. 18.5cm long, 6cm diameter. Blue colour. Hand-made from glass. 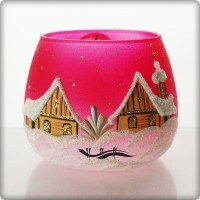 Christmas candle holder for one candle. Blue colour. Hand-made from glass. Blown and decorated by hand. 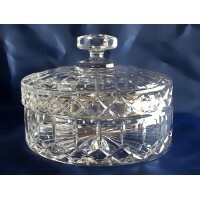 Crystal sweetbox 18cm. Ruckl Collection. Crystal sweetbox. Diameter: 18cm. Ruckl Collection. Bohemia Crystal. Hand blown and engraved. This crystal swan is beautifully formed into a pratical bowl. 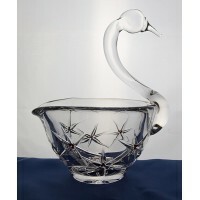 The height of the swan is 18cm and the diamter of the bowl is 13cm. Each piece is hand-cut and has stones of garnet integrated into the motif. 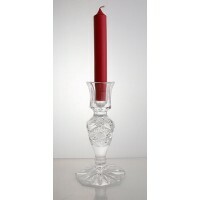 Crystal candlestick. 14cm high. 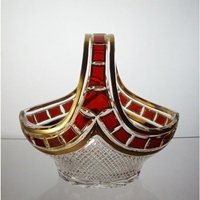 Hand-made by the master glassmakers of the Bohemia region in the Czech Republic. 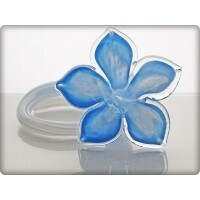 Crystal flower. Red colour. 9.5 cm diameter, 38 cm long. Hand made. Wine bottle stopper in crystal. This wine bottle stopper makes both a practical and attractive gift. 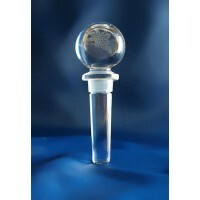 Decorated with a small bunch of grapes this 10cm lead crystal stopper is perfect for preserving opened bottles of wine. Crystal flower. Blue colour. 9.5 cm diameter. Hand made. 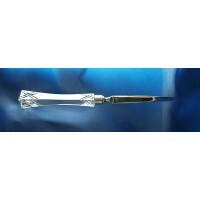 This letter opener makes both a practical and attractive gift. 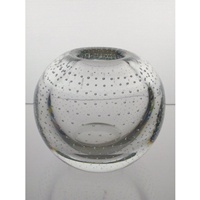 Its beautiful crystal handle makes this an item that looks great on anyone's desk. 24cm total length. Sold in its own gift-box.